Summer called: It wants you to wear these. 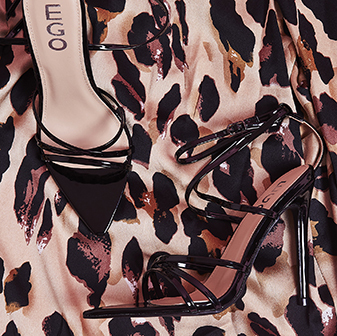 Take your style to new heights with the Aldo lace up block heel with multiple colours. 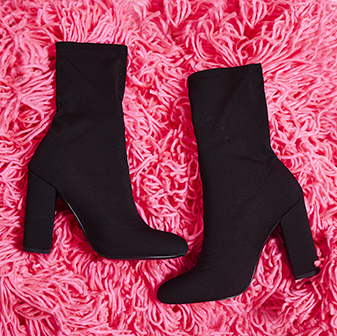 Pair these with a wrap shirt dress and some fringed orange earrings to be glam on the go.